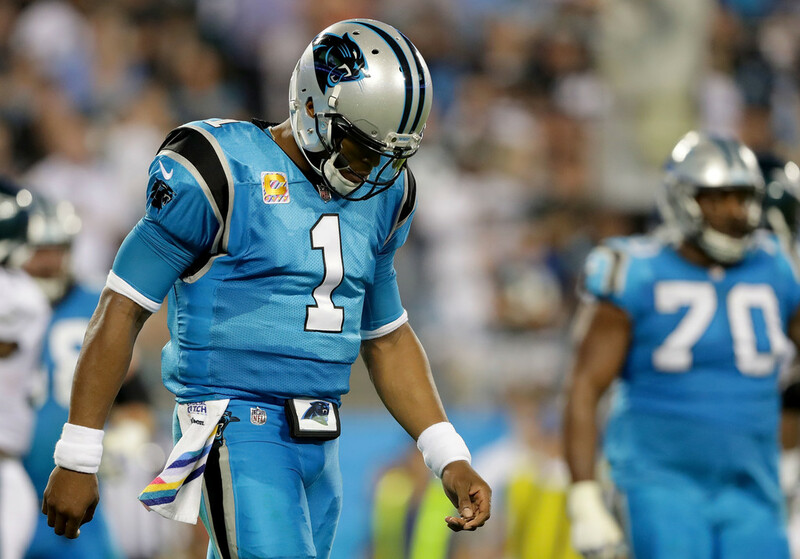 After dropping their fourth straight contest, it comes as no surprise that the Carolina Panthers are struggling for answers. This season the Panthers were supposed to challenge the New Orleans Saints for the NFC South division championship. Instead, they sit at 6-6 on the bubble of a wild card playoff berth and hoping to stop a four-game losing skid. Early Monday morning, the team announced that defensive line coach Brady Hoke and assistant secondary/cornerbacks coach Jeff Imamura had been relieved of their duties. 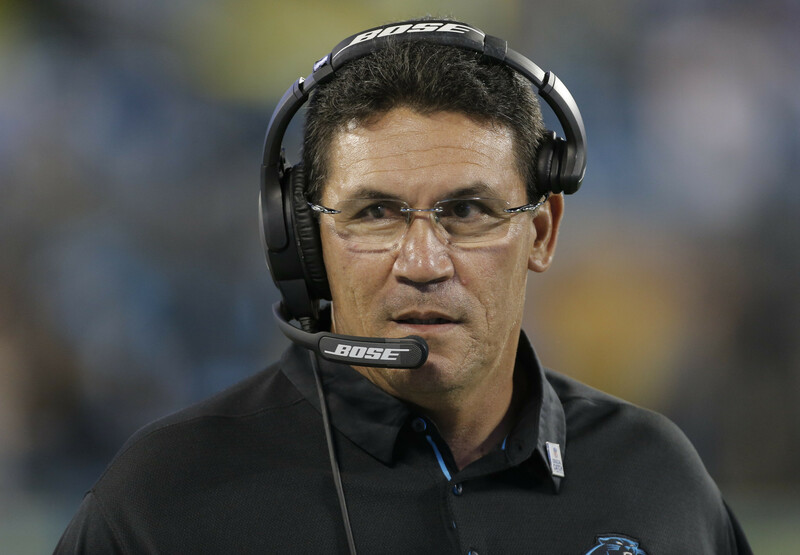 Additionally, head coach Ron Rivera will continue to handle play-calling duties while defensive coordinator Eric Washington will oversee the defensive front seven. Sam Mills III will lead the defensive line while Rivera will work with Richard Rodgers in the secondary. Rivera took over play-calling responsibilities at some point during Sunday’s loss to the previously 4-7 Tampa Bay Bucs. When speaking with the media on Monday morning, Rivera was clear that Eric Washington will retain the title of defensive coordinator. He expressed support of the first-year coordinator who has come under fire amidst the Panthers defensive woes. Rivera’s focus on the secondary is to be expected as the Panthers have struggled in that area as of late. As noted by Jourdan Rodrigue of the Charlotte Observer, the unit has given up 12 20-plus yard passing plays in the last four games. The total: 468 yards in those plays. 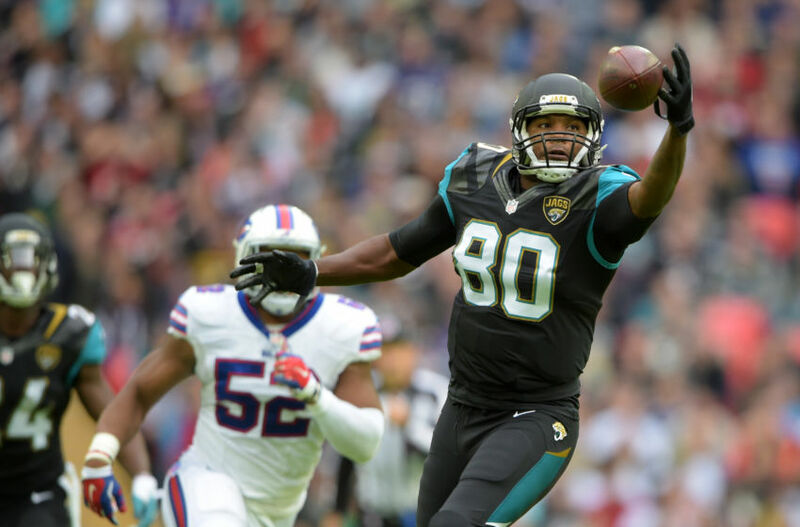 In the first part of the season, it appeared “Thieves Ave” had returned with the unit grabbing nine interceptions through the first eight games of the season. The unit has not snagged an interception since and gave up five passing touchdowns in a Thursday Night Football contest at Pittsburgh. Rivera was also asked about his conversations with team owner David Tepper since Sunday’s loss. Rivera stated that the conversation yesterday was about the game and that today’s conversation was about the personnel changes made. 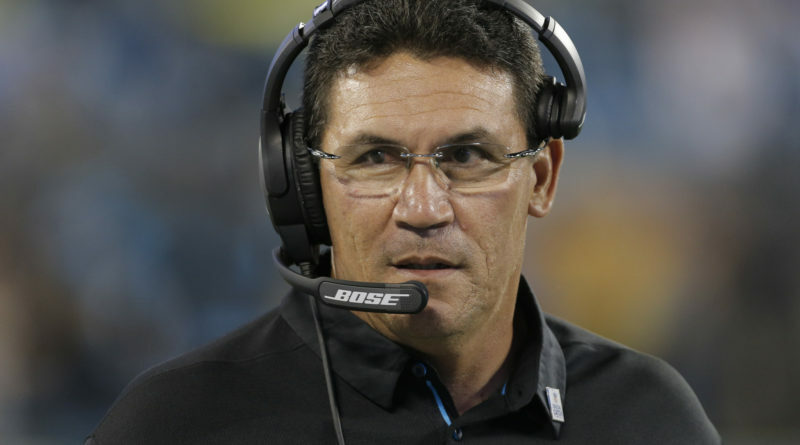 Rivera also insisted that the decision to part ways with Hoke and Imamura was a collective decision between himself, Tepper, and general manager Marty Hurney. Pressed to answer whether or not Tepper has put him on notice or given any ultimatums, Rivera stated that he was not going to talk about what he and Tepper talk about. He went on to say that Tepper is an upfront guy and that he has been fortunate to have a good collaboration with Tepper and Hurney. In regards to the CBS Sports report that came out yesterday, Rivera says that until he sees a comment with Tepper’s name attached as a quote, he’s simply not going to worry about it. 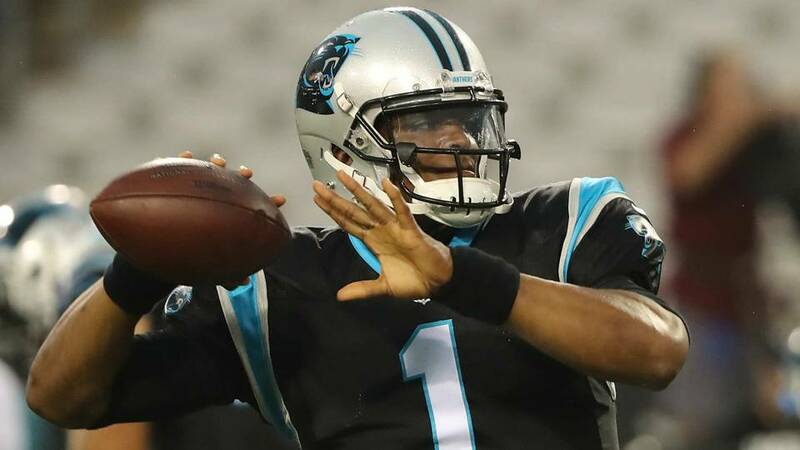 The Panthers visit a Cleveland Browns team that is 4-7-1 but has shown flashes of brilliance as of late. If the Panthers’ road woes continue and they leave Berea with another loss, it will be interesting to see what, if any, further changes will be made.